入圍IGF2010 中國獨立游戲節 優秀學生作品 但可惜沒有競爭過《極度冷血》和同校的另一款作品《The White Laboratory》而空手而歸. 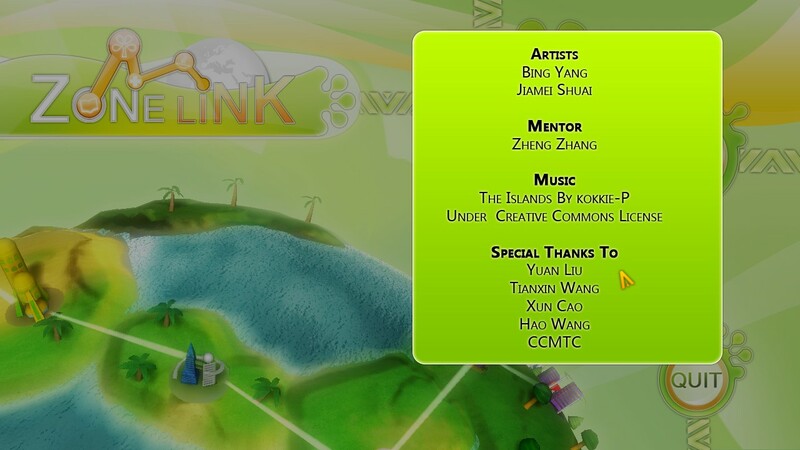 ZoneLink is a game about developing cities and establishing links between cities. With the aim of making your cities developing more efficient and achieving the Millennium Development Goal, you need to use smart strategies to link cities and upgrade cities while competing with other three players. 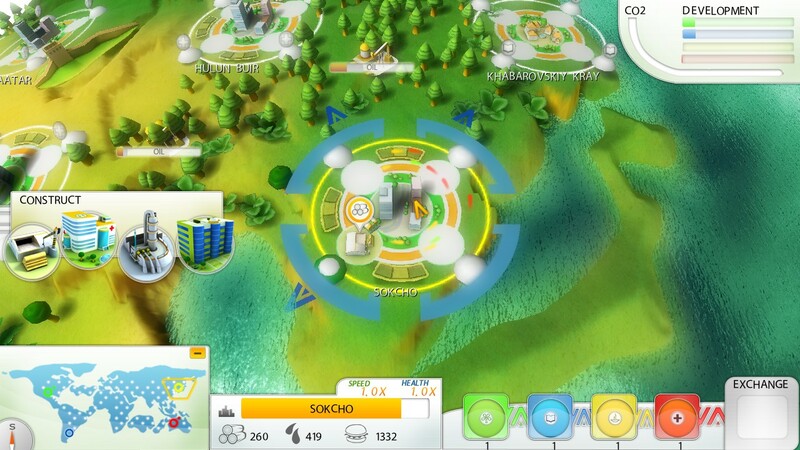 By blending Real-Time Strategy and Puzzle Game elements together, ZoneLink offers a unique and fun experience that challenges the player to keep a sharp mind in building accessories and react quickly in allocation of goal pieces.